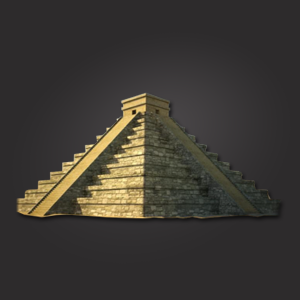 The Classic Period of the Mayan Empire spanned from 250 to 900 with the civilization at its height during the sixth century. The Mayans were one of the most dominant societies in Mesoamerica, known for mathematics, calendars, pottery, architecture and agriculture. Mayan cities covered Mexico’s Yucatan Peninsula and present day Guatemala and Belize.